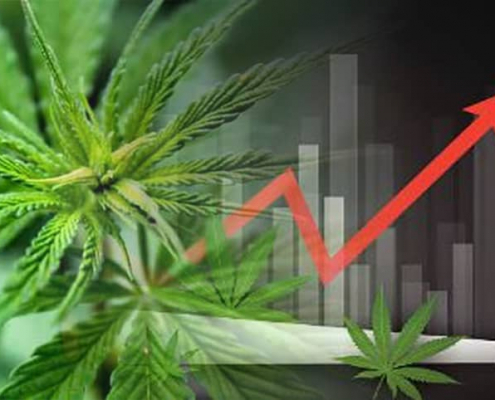 Medical marijuana has been legal in the state of New York for a few years and, due to frequent updates to the law, is now more widely available than ever. To qualify for the legal purchase and use of marijuana, you must be a legal resident of New York. You must also have one of the conditions deemed legally treatable by cannabis under state law. These include conditions that cause chronic pain, nausea, anxiety, spasms, or seizures as well as any condition that you have been prescribed opioids for. Specific conditions include Huntington’s Disease, ALS, cancer, HIV/AIDS, multiple sclerosis, and post-traumatic stress disorder. To legally purchase medical marijuana, you must first speak with a medical marijuana doctor who is licensed with the state medical marijuana program. In New York, you can meet with the marijuana doctor in person or you can conduct an online medical marijuana evaluation. The MMJ doctor will look through your health records and determine what condition you suffer from, what you have done to treat it in the past, and what symptoms you experience. If he or she believes you would make a good medical marijuana candidate, a medical marijuana recommendation will be issued. This recommendation is needed to apply for an NY state marijuana card with the New York Department of Health. Finding the right medical marijuana doctor is imperative. There are plenty of scams online and being able to spot those will save you time and money. You should also be aware that prices for online medical marijuana recommendations vary widely. Some online mmj doctors offer more services or products than just recommendations while others specialize in mmj recommendations only. We found three online marijuana doctors where you can legally obtain an mmj recommendation and have provided brief reviews below. Nugg MD has been used successfully by over 25,000 California patients and its services are now available for New York residents. Their site is clean, easy to navigate, and works well on both desktop and mobile devices. Nugg MD has a money-back guarantee for those who request a medical marijuana card through them and promises a 100% secure and confidential transaction. There’s no appointment necessary to talk with one of their doctors and they are conveniently open 8 am to 7 pm seven days per week. 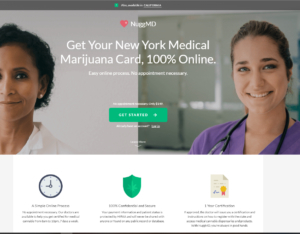 Those who qualify through Nugg MD will get instant access to their physician recommendation so they can then apply for their ID cards with the New York Department of Health. All of this is promised for the low price of $199 whether you are a new patient or are renewing your mmj ID card. This site has plenty of good reviews and patients note that the staff was professional and patient and answered all their questions. Prestodoctor is the #1 rated online medical marijuana doctor and has an impressive 5844 reviews with an average rating of 4.9 out of 5 stars. Their site is user-friendly on both mobile and desktop versions and you can quickly and easily find what you’re looking for. This site gives you access to high-quality, state-licensed medical professionals who can go through your health records and determine if you are a good candidate for medical marijuana treatment. Serving California, Nevada, Pennsylvania, and New York, the site is comprehensive and professional. Their service is slightly more pricey than Nugg MD and starts at $199, but they also offer extras such as discounts on products, a personalized medical treatment plan, and access to their exclusive club. Recommendations are available immediately after approval and paper copies arrive in the mail within a few days. Serving Maryland, Pennsylvania, Maine, Massachusetts, Washington DC, and New York, Veriheal offers both an individual and combo package, both of which are priced quite a bit higher than the previous two online doctors. Their individual package runs $199 and includes a marijuana card, 24/7 online verification, a patient guarantee, a consultation, and an online MMJ certificate as well as a physician medical co-pay (though it does not say what this co-pay amounts to). 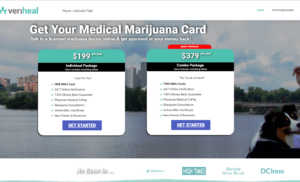 Since you cannot get an actual marijuana card from an online doctor in New York (you must apply with the Department of Health), this seems a bit misleading. Their combo package is $379 and appears to be for two people who want to receive MMJ recommendations. Due to the high cost and misleading advertising, we suggest using a different service. 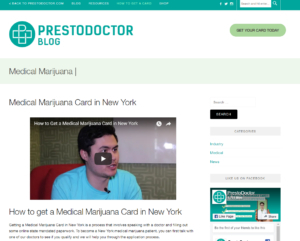 Personal preference has a lot to do with which NY online marijuana doctor is for you. Just keep in mind that these doctors cannot prescribe medical marijuana and they cannot provide you with a marijuana card. They can only provide you with a cannabis recommendation that you can then use to apply for an NY medical marijuana card with the state. You should look at their level of customer service as well as the price and the turnaround time for receiving your recommendation. 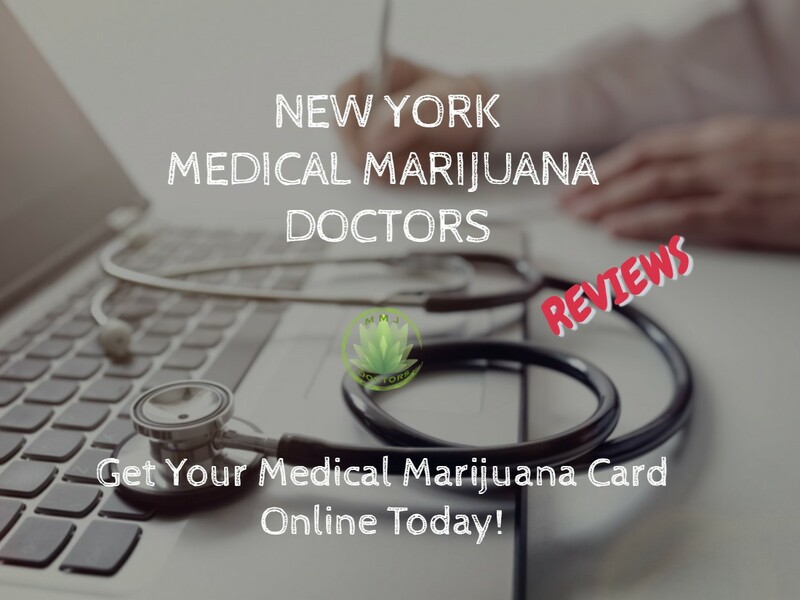 After you have obtained your recommendation from an online cannabis doctor and applied for your NY state mmj card, you should receive it in the mail within seven business days. You can then use your card to legally purchase marijuana at any licensed dispensary in the state of New York. Simply take in your card, show it to the knowledgeable dispensary staff, and tell them more about your medical condition and your goals for medical marijuana treatment. This will help them recommend the right types and doses of marijuana for your needs. Under current New York law, you will not be able to purchase any smoked varieties of marijuana. 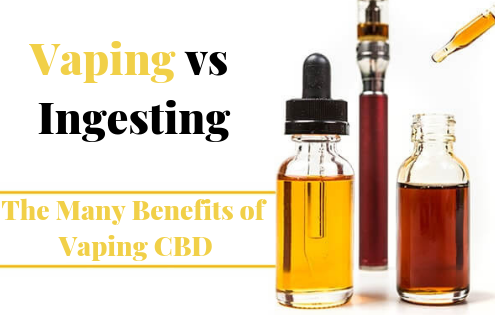 However, you will be able to buy it in forms such as pills, vapes, oils, and tinctures. During your visit, you will be able to buy up to a 30-day supply and may take it home that day to start your treatment immediately. 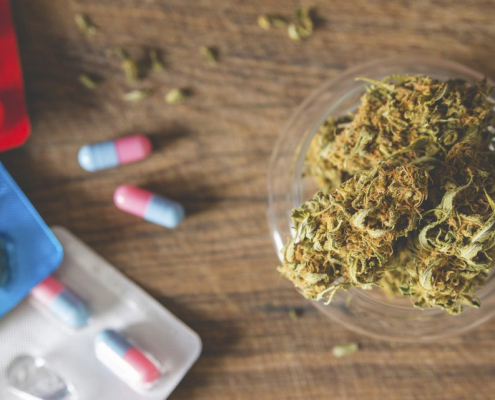 If you live in the state of New York and have a difficult-to-treat medical condition that causes chronic pain, nausea, anxiety, or spasms, you may be able to qualify for the use of medical marijuana. To start your medical marijuana journey, you must meet with a licensed medical marijuana physician either in person or online through one of the many medical marijuana services offered on the internet. Make sure you choose a reputable company that does not make false promises and you will be on the path to a healthier future.